transport to and from the airport of Thessaloniki. Packages start from 20 euros per person per day [minimum 2 people]. Please contact us for details of packages. Sykia-Sithonia-Halkidiki is truly undiscovered place. 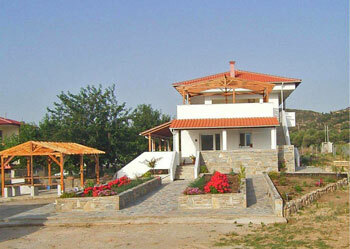 Come and enjoy the only guided walks available in this part of Greece. Summer walks by the sea or in forest shade,and, spring/autumn walks to experience a riot of spring flowers, mushrooms and toadstools.Our multilingual and well informed guide will lead the way, pointing out all important sites and items of interest. Buzzards, hawks, bee-eaters and owls will be in view, so do bring your binoculars and a camera.